We love a curious mind! 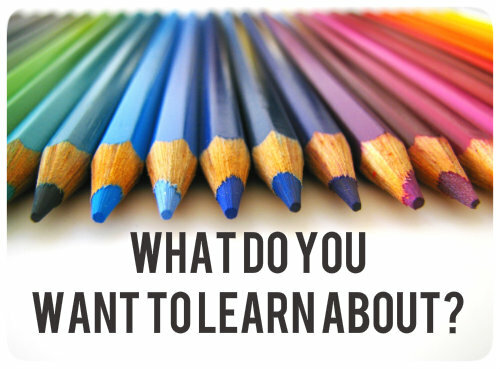 If there’s a topic you’d like to learn more about, drop us a line and let us know. We’re always on the look out for exciting new topics and presenters!